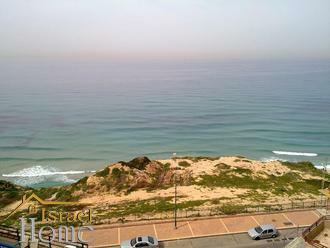 4-room apartment on the first line of the sea in Netanya. Total living space: 133 sq. 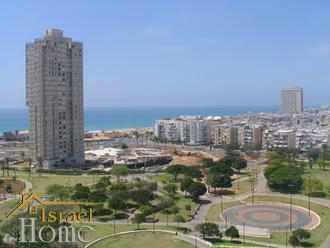 m.
4-room apartment on the first line of the sea in Netanya. Underground parking, 4 floor. sale The first line of the sea, royal street in the city of Netanya. sale The apartment is on the sea front in Tel Aviv. 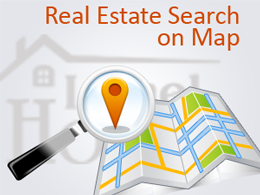 sale Apartment with a plot in the city of Ashdod. 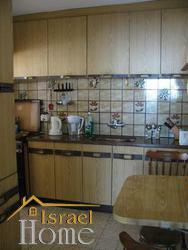 sale Apartment in the city of Ashdod.